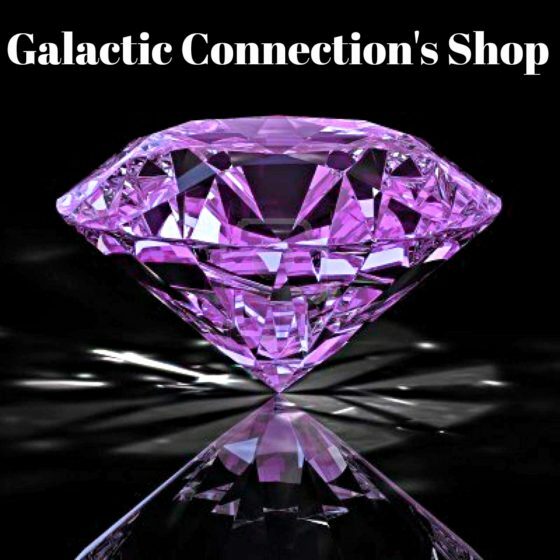 3C 397 (also known as G41.1-0.3) is a Galactic supernova remnant with an unusual shape. 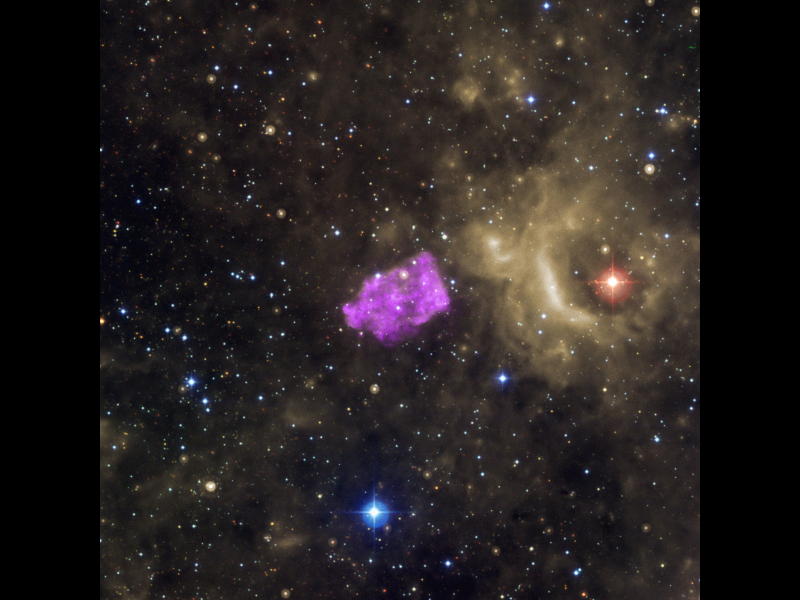 Researchers think its box-like appearance is produced as the heated remains of the exploded star — detected by Chandra in X-rays (purple) — runs into cooler gas surrounding it. This composite of the area around 3C 397 also contains infrared emission from Spitzer (yellow) and optical data from the Digitized Sky Survey (red, green, and blue).